We're looking for service experts who are friendly with customers and have hands-on experience! 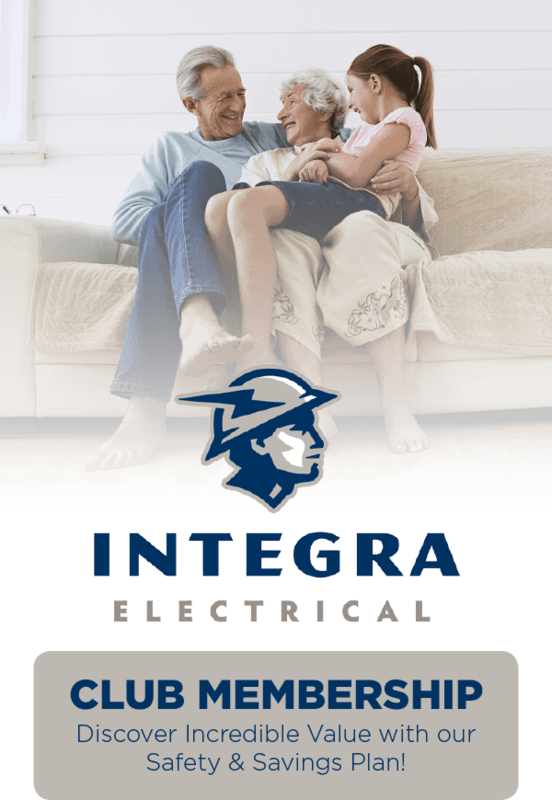 Call Integra Electrical today for Unmatched Family Value. 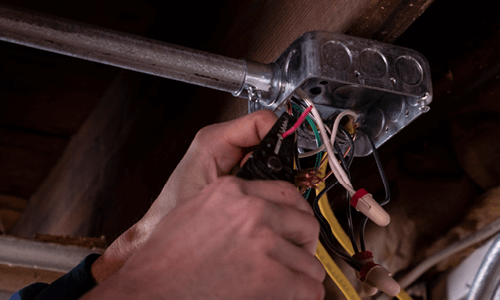 Electrical systems may be complicated—but that doesn’t mean electrical service has to be. When you call on our Integra professionals, we keep things simple by providing superior service at a price that you can feel good about. 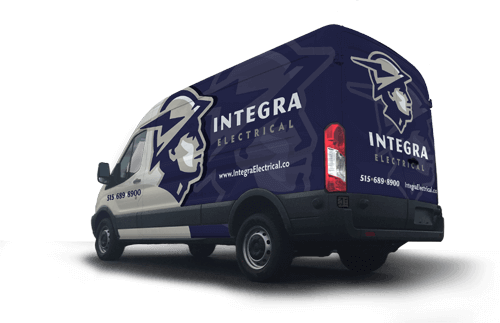 At Integra Electrical, we believe that affordability and safety should never be compromised. 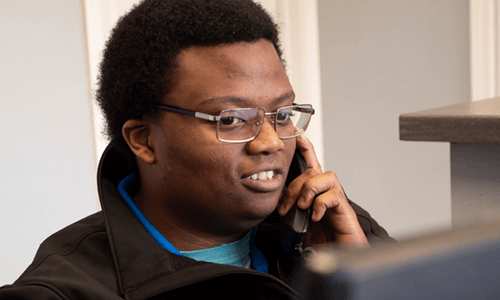 Bridging the gap between fair prices and valued service, we provide the consistent and customized solutions that Central Iowa homeowners and businesses deserve. We believe there’s more to business than making a profit. We are a value-driven business dedicated to delivering honesty, integrity and exceptional service. People first, we commit to providing for you, our customers, our employees, and our community. You deserve the comfort of knowing we’re available whenever you need us. Someone is always answering our phones 24 hours a day, 365 days a year. Call us today to schedule service for your home or business. We know the value of prompt, professional and reliable services and look forward to serving your needs. Call us today! 24/7 Availability with LIVE People Wanting to Help You. I highly recommend Integra Electric. Ben did a great job of trouble shooting and solving every problem that we had. I have never seen service this professional in my life. Kudos to Integra. You live up to your name. Thank you for being honest, courteous, and thorough! We recently had “Integra Electric Solutions” upgrade our electric service from 100 amp to 200 amp, plus they added service to a workshop my husband was building. From the first contact with Shawn (he brought his own rug so as not to track in!!) to the last day of the job where we also met Ben (the owner), we were very impressed with the professionalism and expertise in everything they did. Would definitely recommend to anyone in search of a company that stops at nothing to do a top-notch job! We called Integra after-hours with a fairly serious electrical problem. Jaime called us first thing the next morning and, roughly 90 minutes later, had Ben at the house doing the trouble-shooting. Every electrical situation is different, but ours required immediate attention, and Integra delivered! Ben’s work is first-rate, he has a great attitude, and is incredibly honest. It wasn’t the first time Integra has done an excellent job for us, and it certainly won’t be the last. We really appreciate them. Integra Electric Solutions was superior in customer service, exceeding our expectations. They confirmed time of arrival, sought to understand the problem we had in detail & fixed the problem very efficiently. They took the time to talk about their company, philosophy of customer service and the specific services they offered. We will use them again. 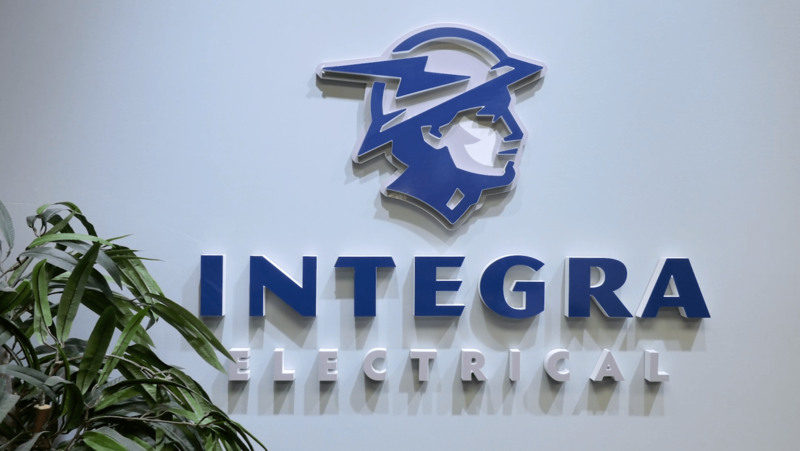 I had a great experience with Integra Electric Solutions. They did a great job in a very timely manner. I would definitely use them again. 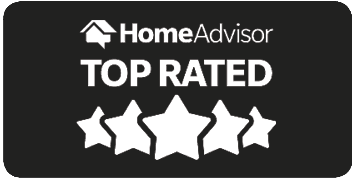 They did a great review of my home with my family’s safety in mind. We have used the services of Integra Electric Solutions on several projects to include our home and our outside buildings. We’ve found them to be prompt, courteous, and absolutely professional regardless of the application. 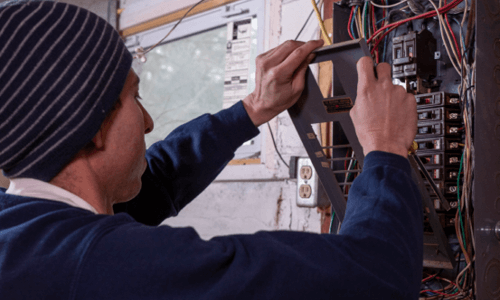 If it needs to be done right the first time and on time we strongly recommend you call them first for any electrical job that needs doing without those “surprises” or “remorse” that some contractors bring you. 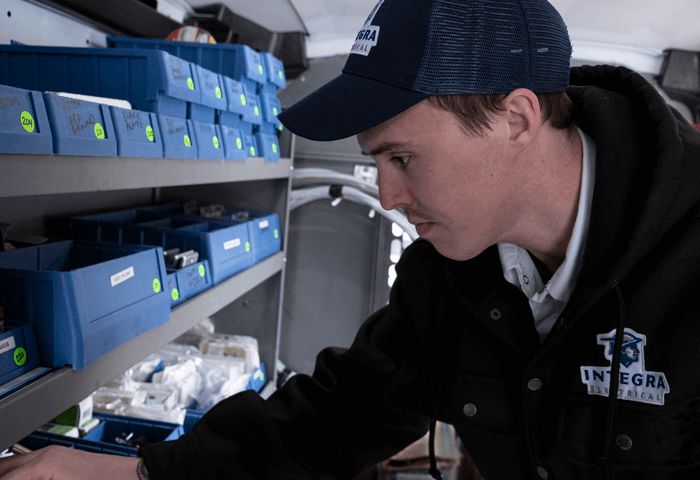 With Integra, you will have peace of mind knowing that our team worked diligently to ensure that your electrical system runs safely for many years to come. Many service providers only care about being paid at the end of the day. 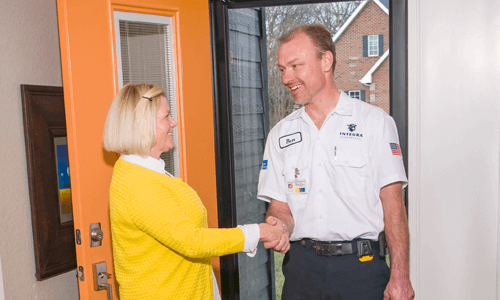 Homeowners can always trust Integra to remain invested in their safety and home comfort. At Integra Electrical, we are privileged to apply our specialized and developed skillset to reliably serve homeowners in need. We are proud of our roots. Incorporating integrity and wholehearted commitment into every aspect of our work, the Integra team treats you like family—from beginning to end.